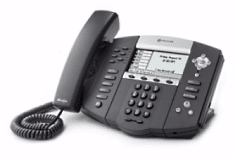 Thank you for choosing the Polycom SoundPoint IP 650 business phone. 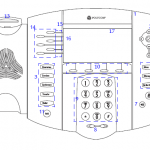 The Polycom 650 is a full-duplex, hands-free phone. The Polycom SoundPoint 650 phone provides business telephony features and functions such as multiple call appearance, call hold, transfer, and conferencing over an IP network. 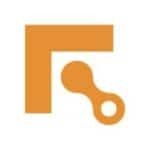 Fastmetrics is a Polycom Authorized Solution Advisor. See how easy it is to manage cloud phone service features with your Polycom IP 650 phones. 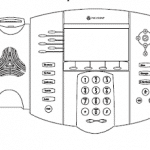 In this Polycom 650 user guide, find everything you need to quickly use your new Polycom phone. 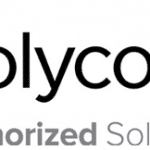 Before getting started, be sure to verify with your System Administrator that your network is prepared for configuring your Polycom IP 650 phone. Add; Check IP address info with our IP Address lookup tool. Fastmetrics is currently offering unlimited Polycom VVX 310 or Yealink T42G IP business phones for all new voice customers.